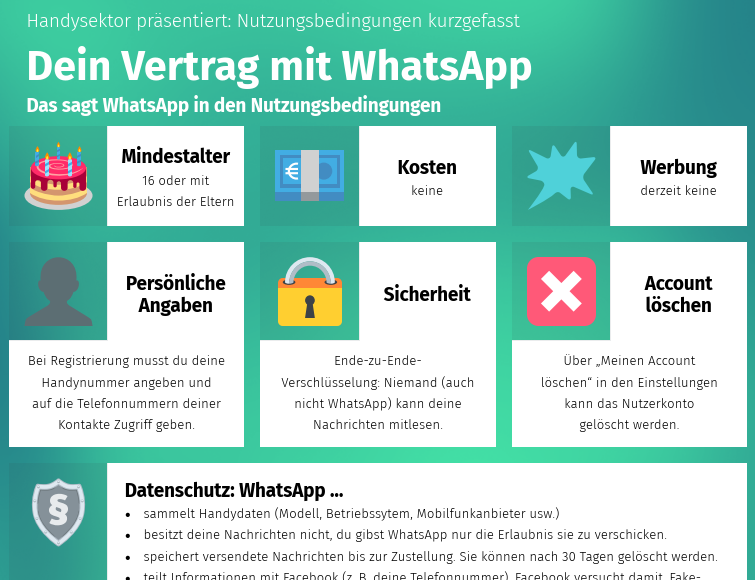 Klicksafe.de bietet für die Dienste Instagram, Snapchat und WhatsApp eine Kurzfassung der Nutzungsbedingungen an. Diese fassen in sehr übersichtlicher Art die Nutzungsbedingungen zusammen, welche normalerweise oft ja nicht gelesen werden, bzw. unverständlich sind. 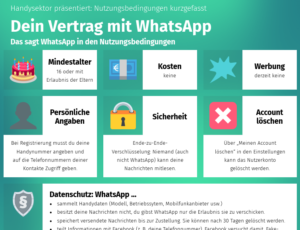 Tolle Dienstleistung, auch um das ganze im Unterricht zu thematisieren. When someone writes an post he/she retains the thought of a user in his/her brain that how a user can understand it. Thus that’s why this article is great. Thanks! Please let me know if you’re looking for a author for your blog. You have some really good posts and I feel I would be a good asset. If you ever want to take some of the load off, I’d absolutely love to write some material for your blog in exchange for a link back to mine. Please blast me an email if interested. Cheers! I’ve been surfing online more than 4 hours today, yet I never found any interesting article like yours. It is pretty worth enough for me. Personally, if all website owners and bloggers made good content as you did, the internet will be much more useful than ever before.